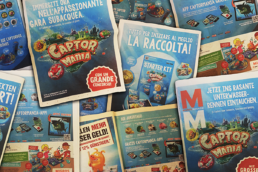 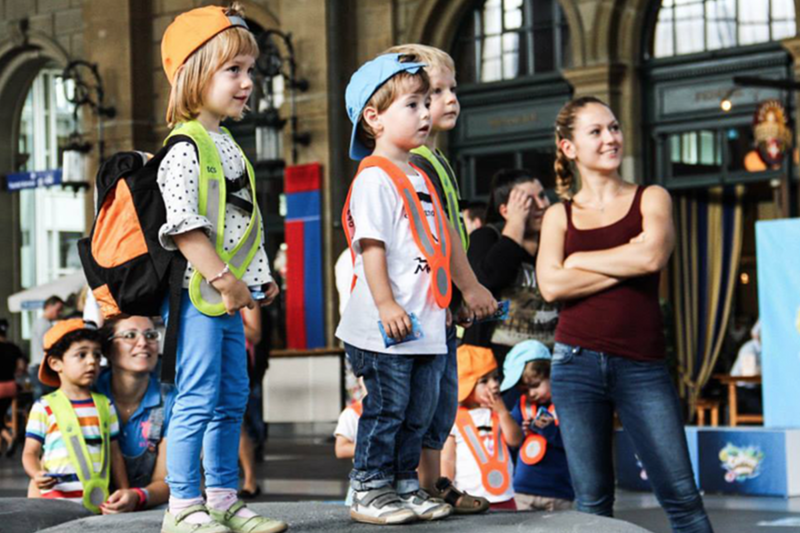 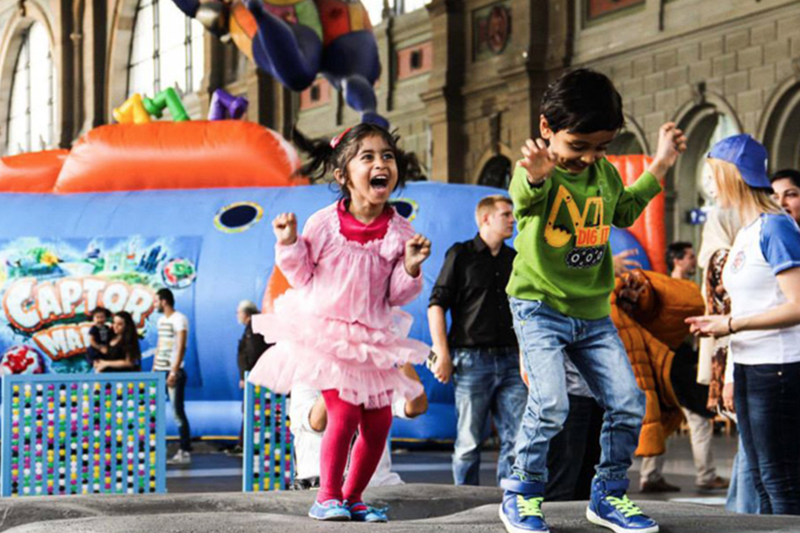 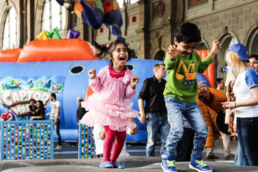 The Captormania campaign was launched by MIGROS in Switzerland. 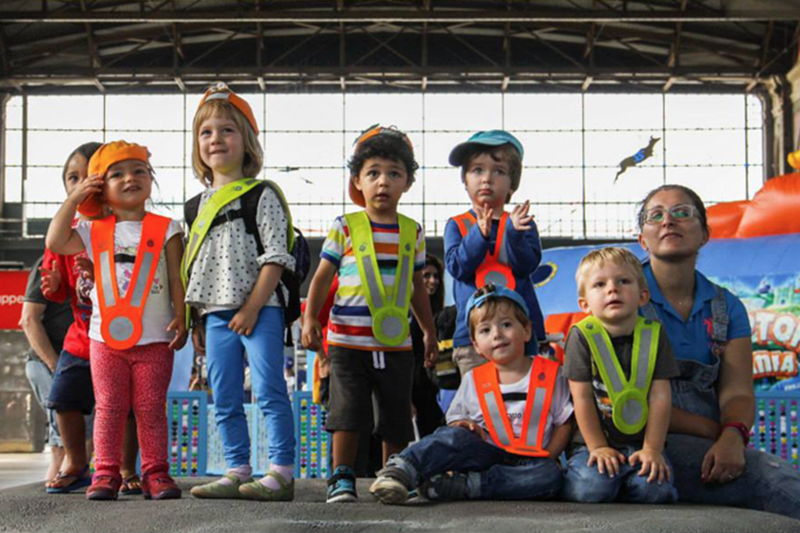 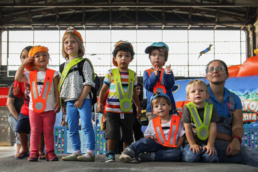 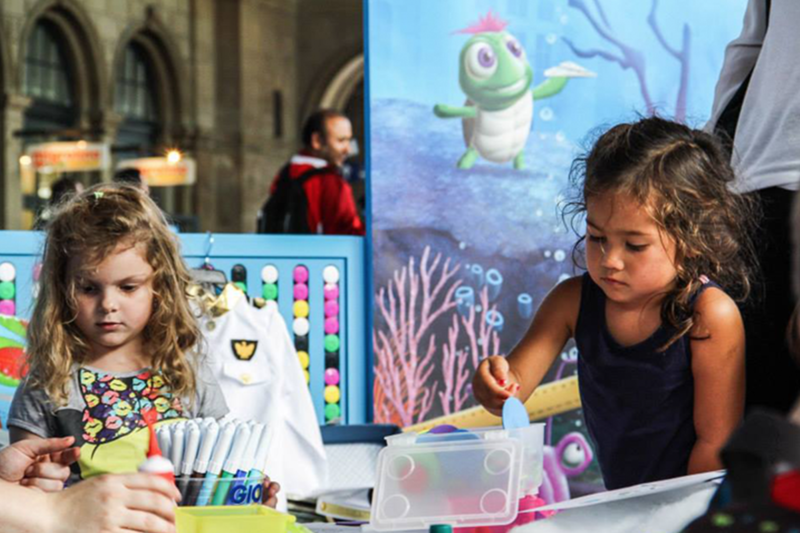 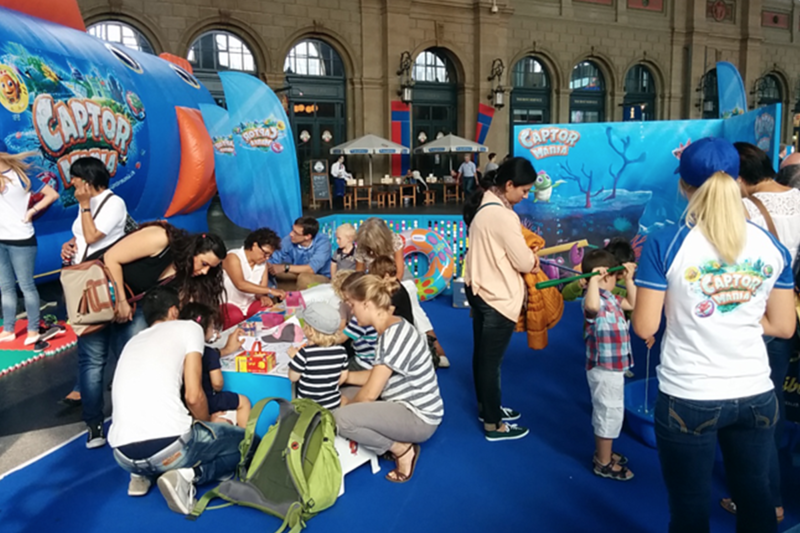 This concept was developed, produced, and supplied by PPI and adapted in cooperation with Migros’ Creative Team. 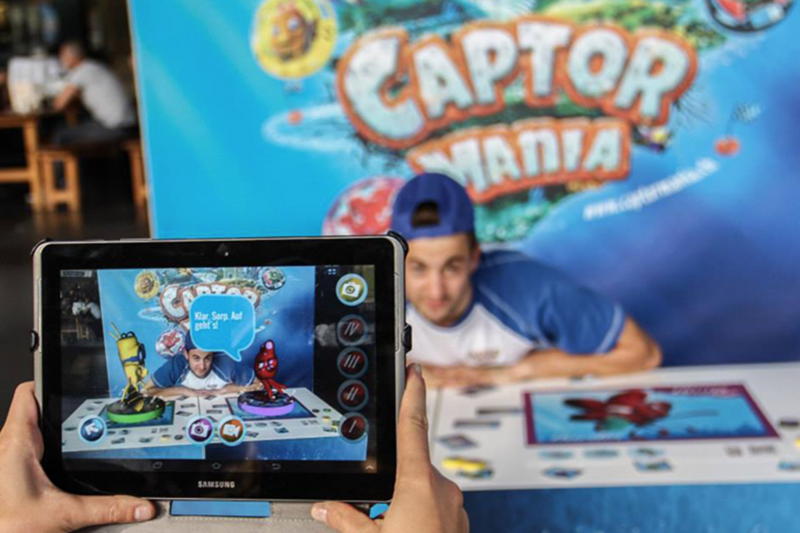 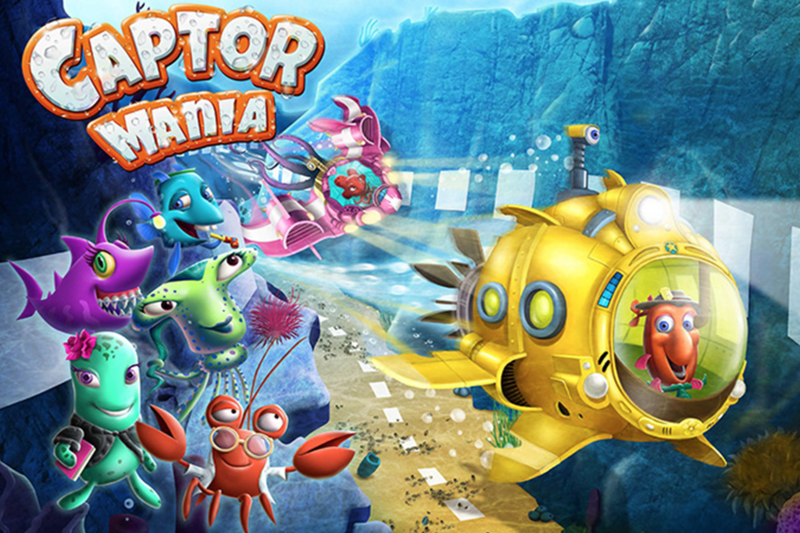 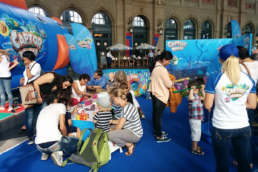 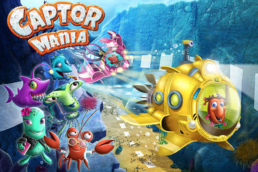 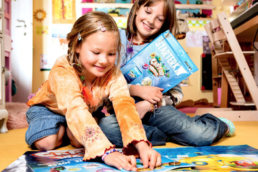 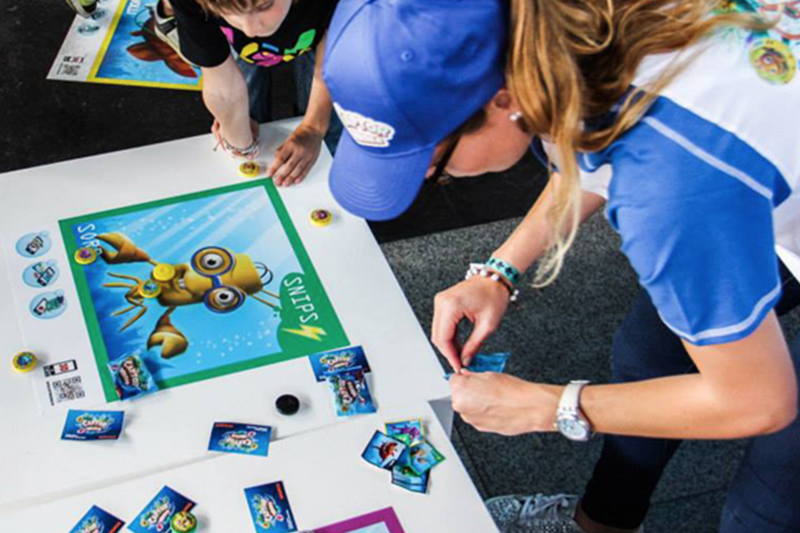 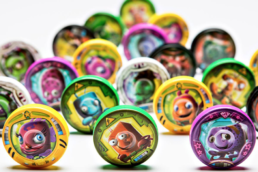 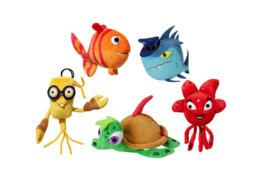 PPI supplied this great promotion, an Augmented Reality application for kids to enjoy which included an on-line digital album, that enabled them to: play a great race game, watch the Captormania characters animated, collect digital stickers, take pictures, videos and selfies with their favorite characters. 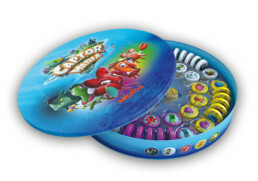 Special Jokers captors were distributed during special days during the campaign. 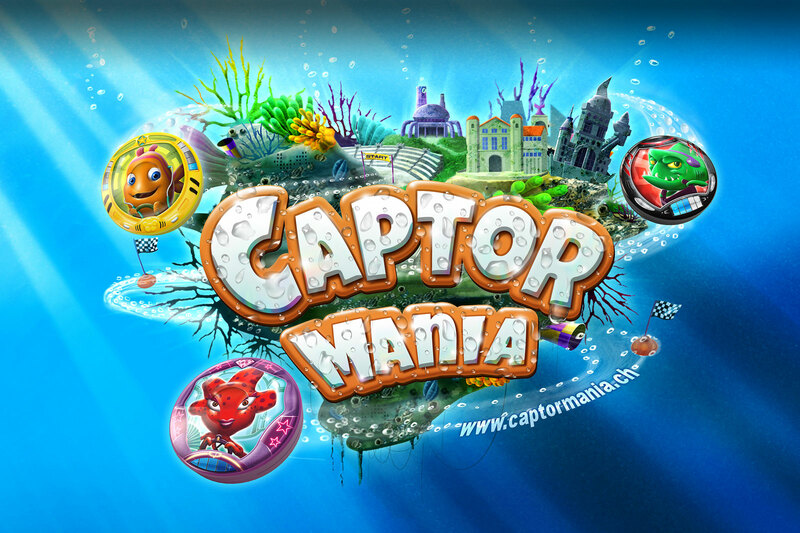 Story Board: Captormania tells a wonderful story about the City of Aquantis that was swallowed up in the depths of the ocean and is home to five clans of Captors with amazing characters and submarines.